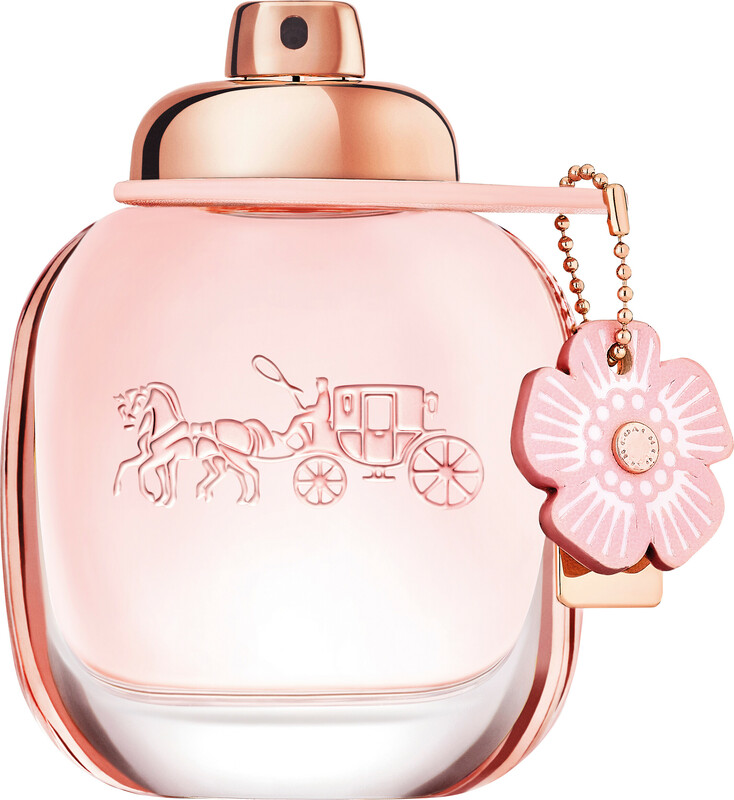 Inspired by the delicate beauty of tea rose, the Coach Floral Eau de Parfum Spray is a fruity floral women’s fragrance with joyful facets. The perfect scent match for a woman who is both graceful and alluring, this elegant Eau de Parfum flourishes on the skin. 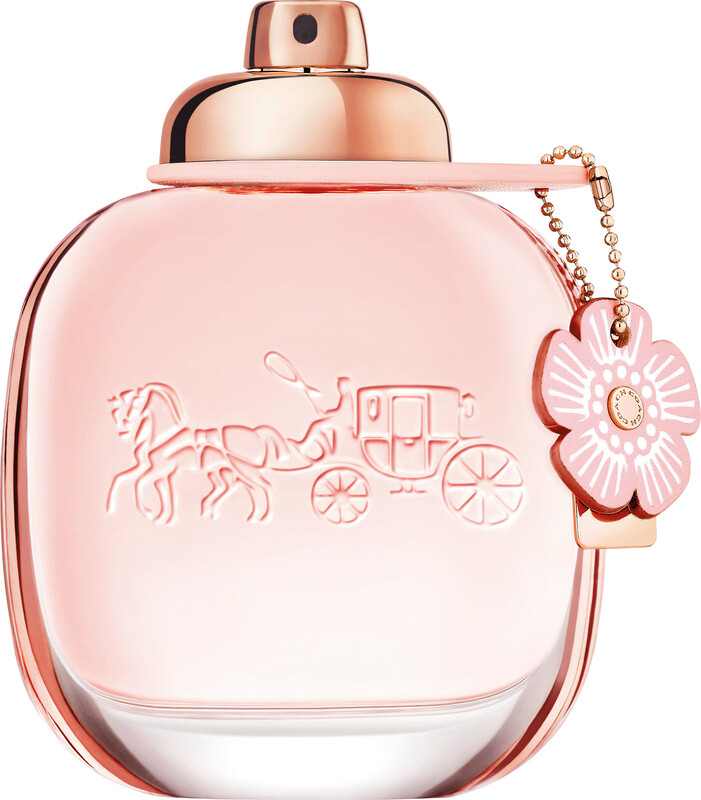 Conveying the luminous sparkle of the in-bloom season, the Coach Floral perfume captivates and inspires, making it the ultimate signature for a modern-day optimist who is more radiant than a dewy rose petal during a springtime shower. 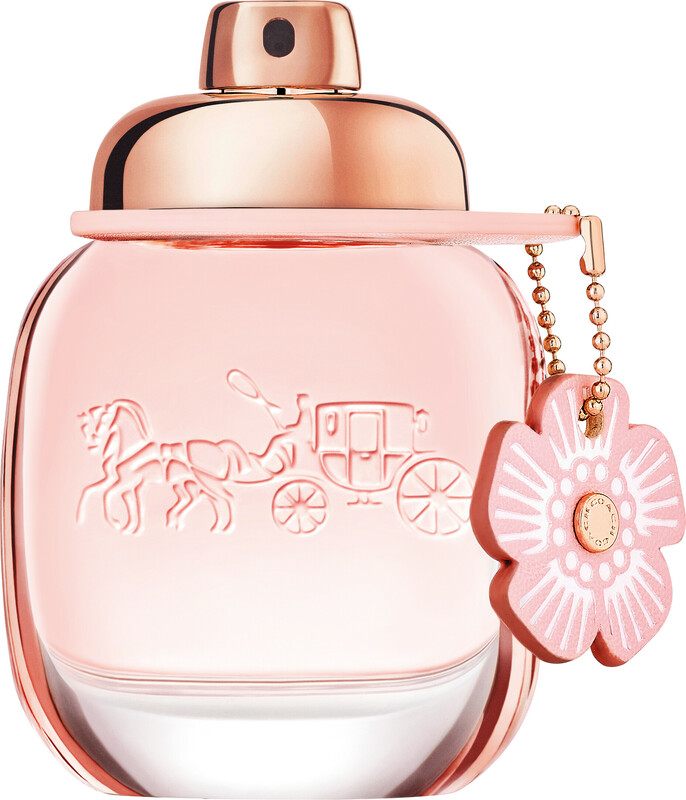 This sparkling fragrance opens with splashes of zesty citrus and icy pineapple sorbet. As the heart notes warm, silken rose petals drench themselves in the sticky sweetness from the top notes, whilst earthy facets of sandalwood awaken the soft enveloping base of musk.